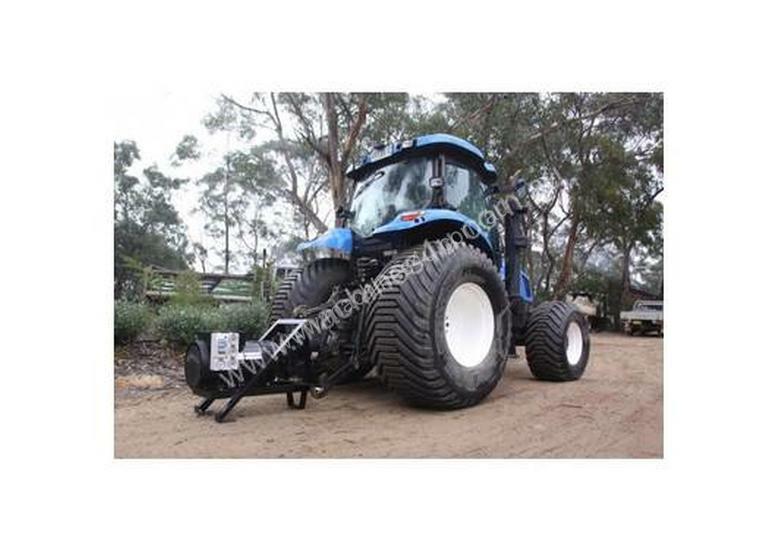 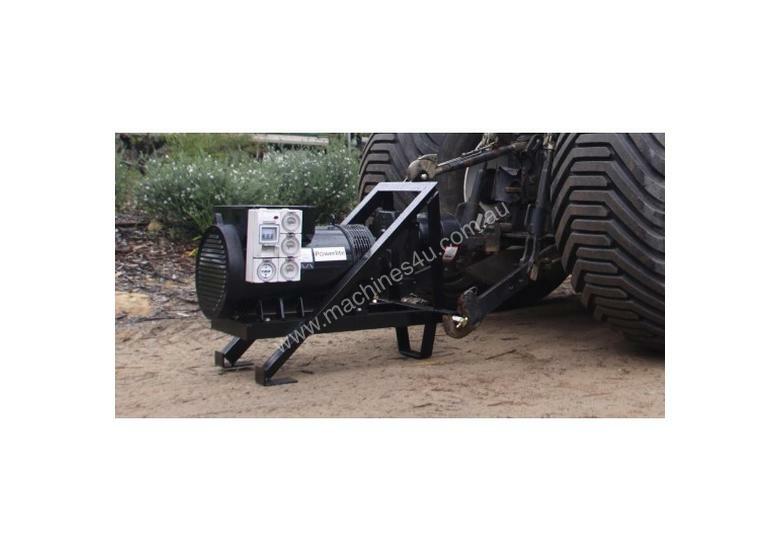 Powerlite 17kVA Tractor Generator. 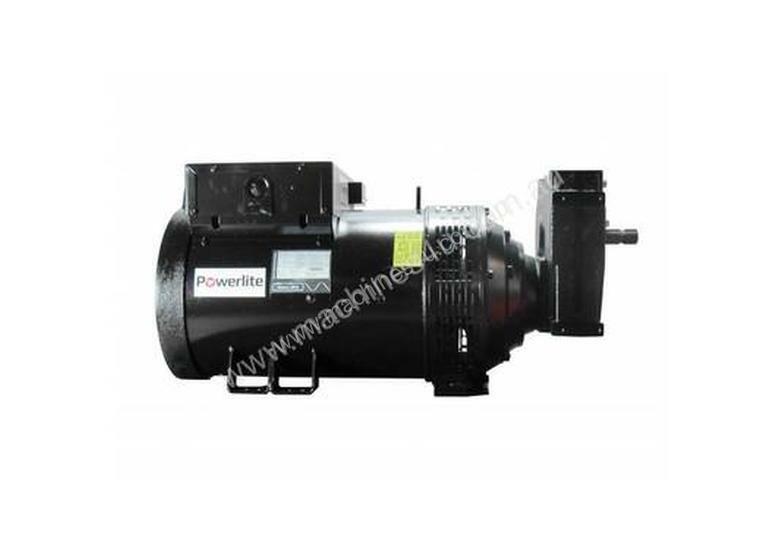 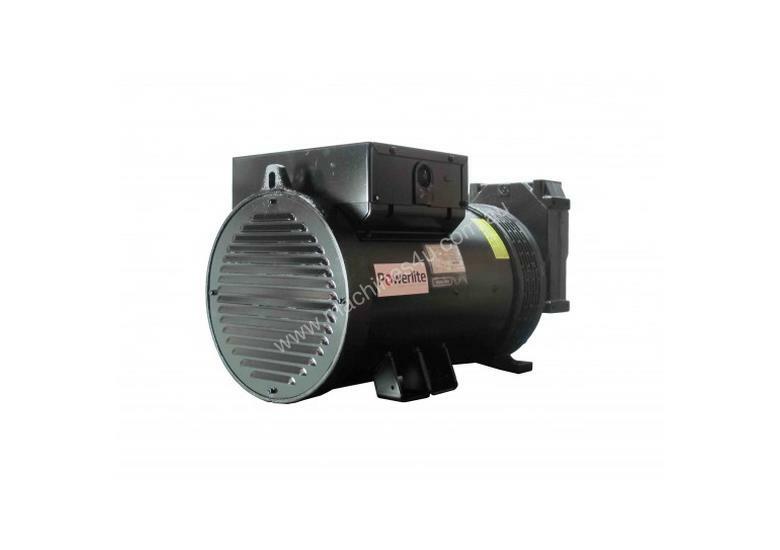 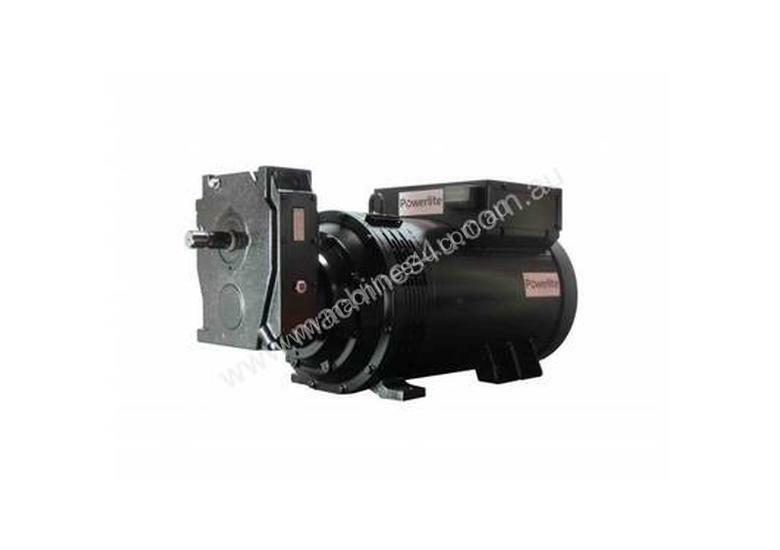 The 1500rpm alternator has a flange mounted reduction gear box with PTO drive shaft spline. These generators offer reliable, simple and practical source of power when a tractor is available. 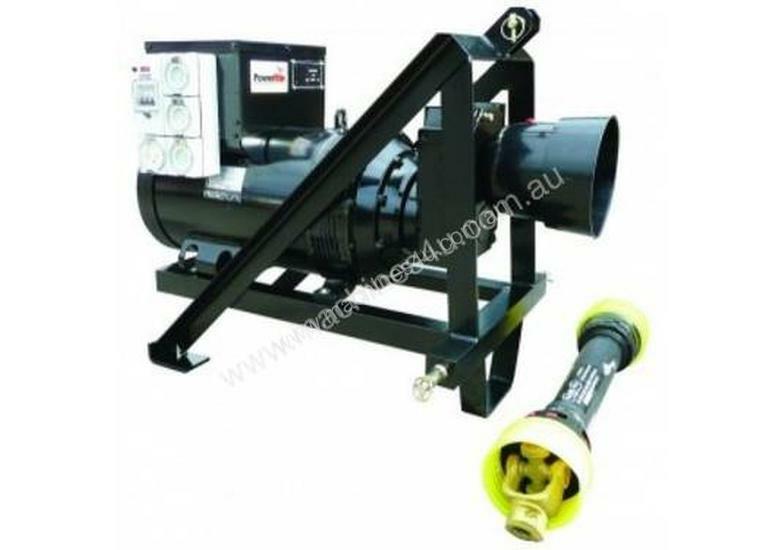 Input power required 23hp to run generator with PTO / Tractor.